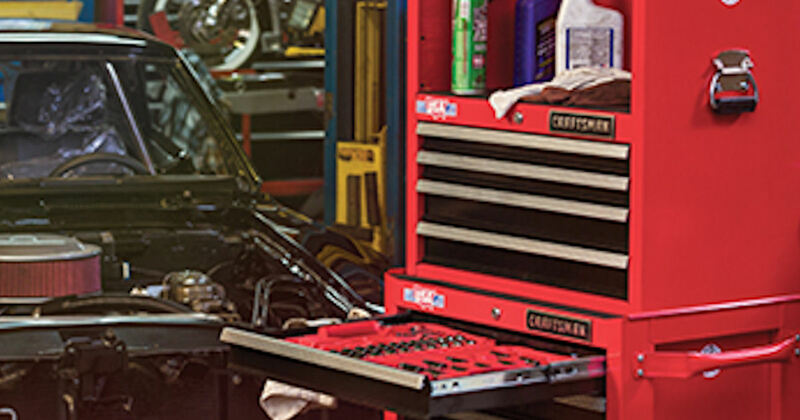 Join the Craftsman Club Ambassador program for the chance to try & review free Craftsman products! Hurry! There are a very limited number of invites available!